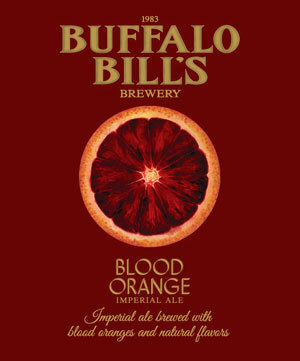 Buffalo Bill’s Blood Orange is a smooth drinking imperial ale. It keeps great stride presenting the full arsenal of flavors. Sense orange peel and alcohol on the nose. 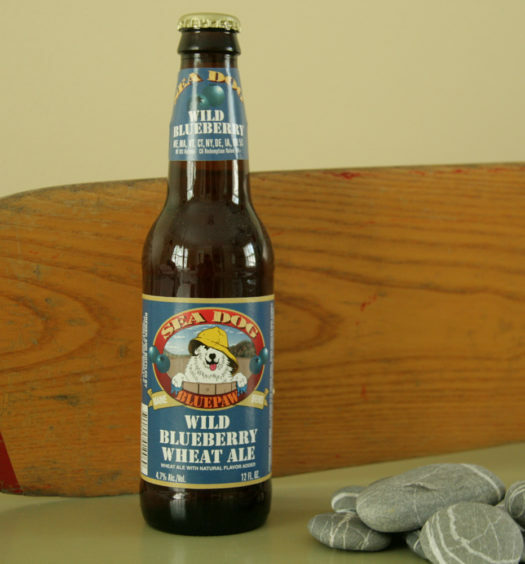 The same is delivered in tasting with a gentile hint of vanilla and a hoppy slap. 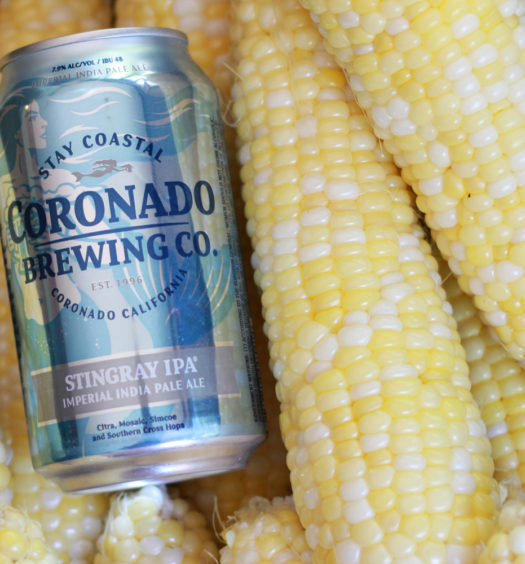 This imperial ale is incredibly civilized with a very agile body. 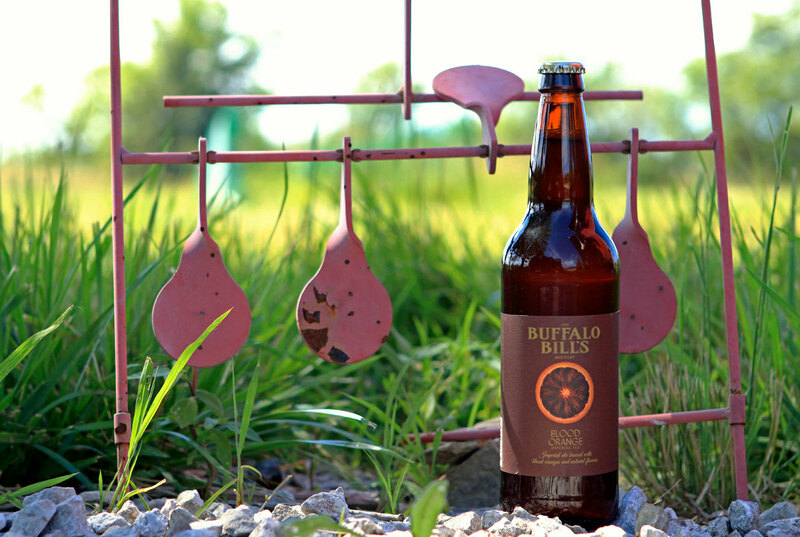 Treat yourself to an Orange Blossom Imperial Ale. Excellent!